There is a big difference between “Contest Calling” and “Blind calling.” What sounds good to a judge in a competition will not convince many ducks to come to your pond. 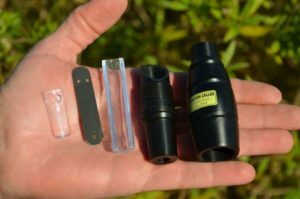 Check out Effective duck calling to get the dos and don’ts. 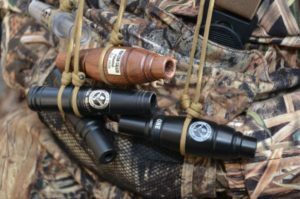 A quartet of experts, including Charlie Holder, owner of Sure-Shot Game Calls that produces the legendary Yentzen duck call, and Doug Yentzen, great grandson of George Yentzen who invented the call, share their advice on how to become a more effective duck caller. 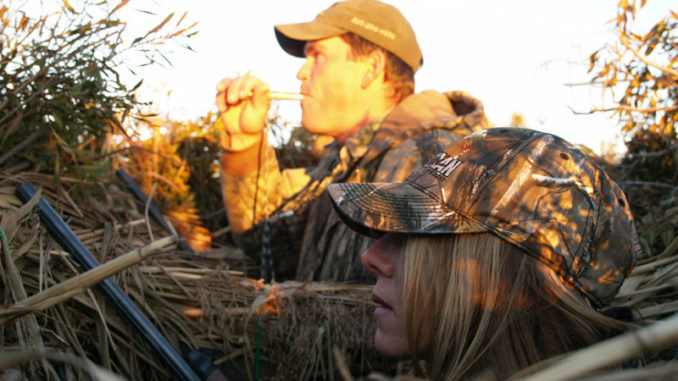 Get an in-depth look at what it takes to truly learn how to call ducks into shotgun range in Top 9 duck-calling tips. 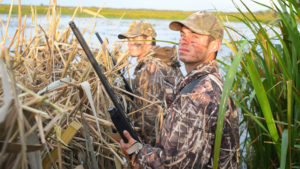 Most duck hunters — even expert callers — don’t understand the language of duck calls. Some incorrectly associate call style with numbers of reeds. Click here to learn more in Cutting the mumbo jumbo.